Downspout drains help to channel water from roof gutters away from your home. Many downspouts are connected to the city's storm sewer system via underground pipes which can become clogged with leaves and debris and cause a backup. 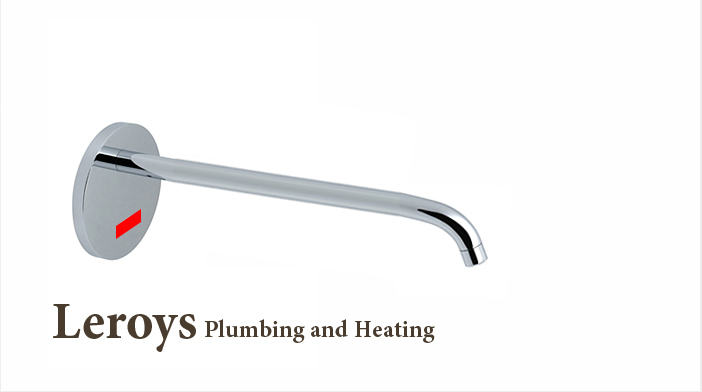 Leroys Plumbing and Heating will clean downspouts and their connecting pipes to prevent flooding and restore proper drainage around the home. Leroys Plumbing and Heating provide complete commercial sewer and drain services to large and small businesses throughout the New York area.